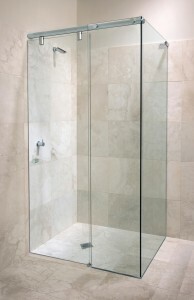 Wenatchee Valley glass is an installing Agalite shower door dealer. 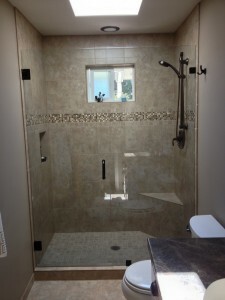 Whether you are looking for a frameless shower door or a semi-frameless shower door we can help. Call 509-293-0270 to make an appointment to visit our Agalite shower door design center and see what Wenatchee Valley Glass and Agalite has to offer.